We build quality roofs that provide support, protection and lasting value to homes. 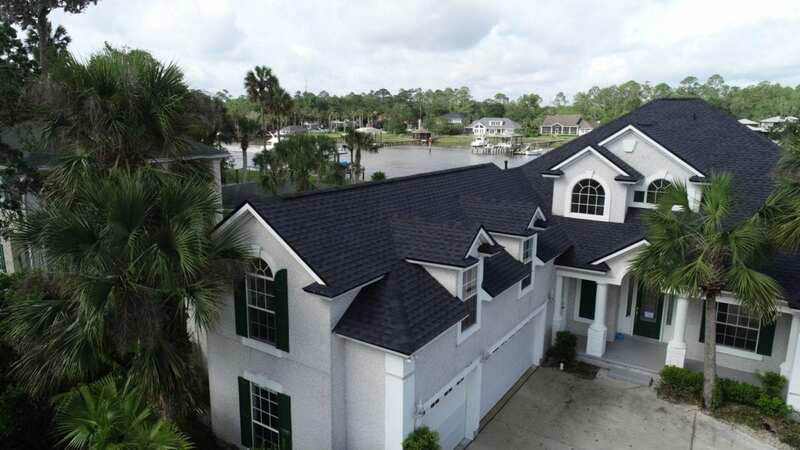 Attention to detail and commitment to quality have allowed us to become one of the best roofing companies in Northeast Florida. For all commercial construction inquiries, check out the following page for more information! ShingleTileMetalFlatI'm unsure of my roof type. "Great company to do business with. Caleb keeps you informed on what is going on. With the hurricane a few days away they got the job done before all of the wind & rain came. PLUS - their estimate was $$$'s below a quote from another company advertising on TV." "Very good company to have on your side. They do incredible quality work. You will forget they are a company with their excellent service. So go ahead and give your buddies a call. If you haven't already you will wish you would have. #1 in Jacksonville on my list." "H&W Contracting is wonderful! They worked with us as we were making an insurance claim on an old roof. Answered all our questions about products and various options. It was wonderful experience from our first call to the final inspection. We love our new roof!" "Great experience. No stress! Easy to speak with and came as scheduled - first time!" A quality roof protects your home, increases its selling value and lowers monthly energy bills. When you’re looking for a roofer you don’t have the time or money to deal with companies that overcharge and underperform. At HW Contracting, we employ innovative solutions and expert workmanship for each and every client. Owners Peter Helton and Caleb Wagner have worked together for years, perfecting their craft and making sure each customer is fully satisfied with the end results. You can rely on HW Contracting to be clear and honest with you every step of the way. We create a plan that fits within your budget and results that lead to an impressive final product. Get started by scheduling a FREE consultation. We contact you within 24 hours, inspect the property and discuss your options. Fill out the form or use the contact information below.